We are engaged in manufacturing and supplying a wide range of fabrics. These fabrics are available in different color combination, patterns and designs as per the requirements of the clients. Our Collection are Much Appreciated by Our client All across the World. T-Zerr is known for its Latest Trendy Designs and Quality Products . 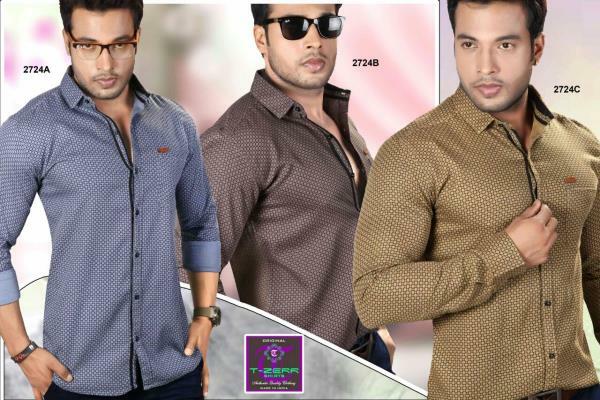 We offer complete range of Mens Designer Shirts, which is designed according to the international quality standards. 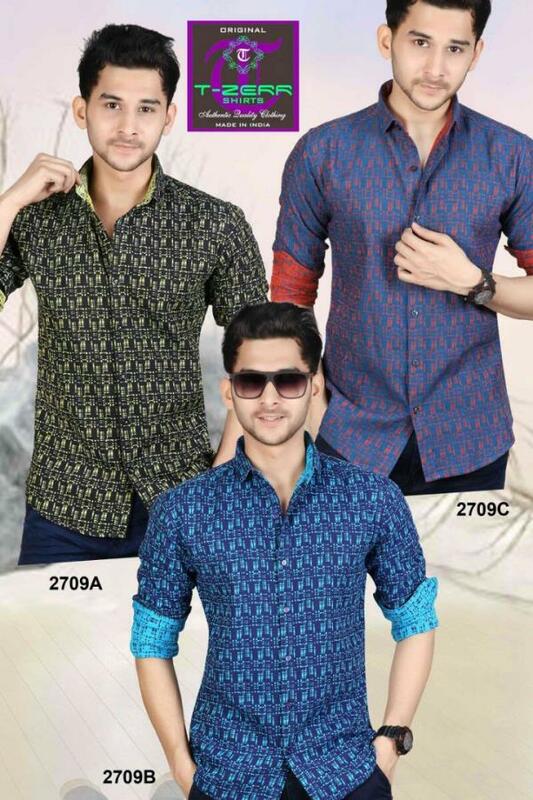 These Mens Shirts are available in different sizes, colors and patterns. 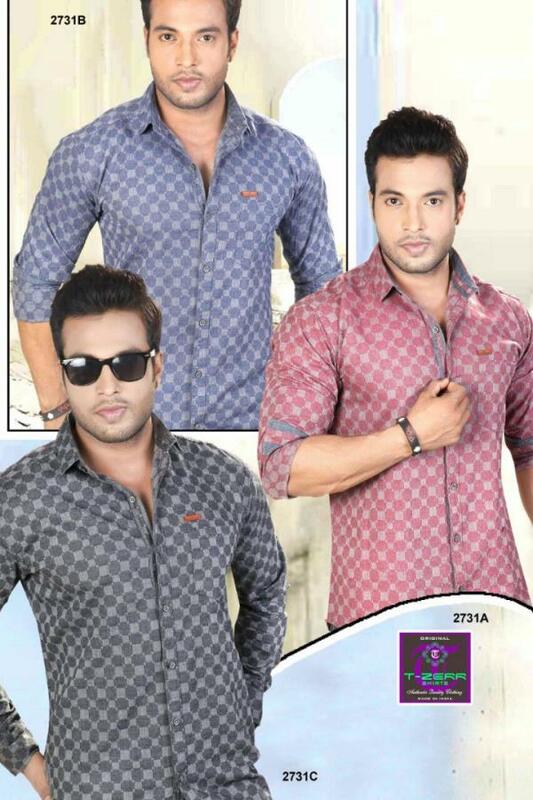 Our range of shirts is accredited for their comforts and vivacious colors. 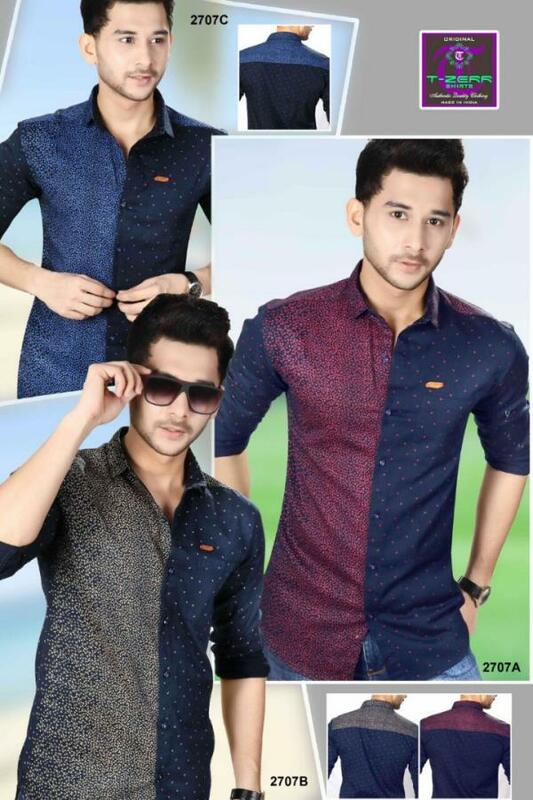 Our offered Full Sleeves Men Shirt is comfortable to skin and adds poise in carrying casual clothing with distinguished styling. This brings an element of freshness to jeans and chinos that create an enhanced appeal. Moreover, these are designed for men for a casual look with confidence. In todays time Linen are very much in demands and We T-zerr By keeping in mind clients' variegated choices, we are offering an interesting collection of Men’s Linen Shirts. 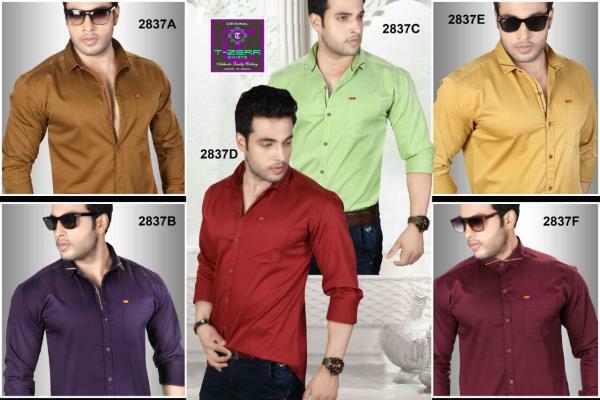 These linen shirts are available in latest designs and excellent finish. The offered linen shirts are designed by our experts using linen fabric and leading technology. Moreover, we offer these linen shirts at nominal rates to our clients. 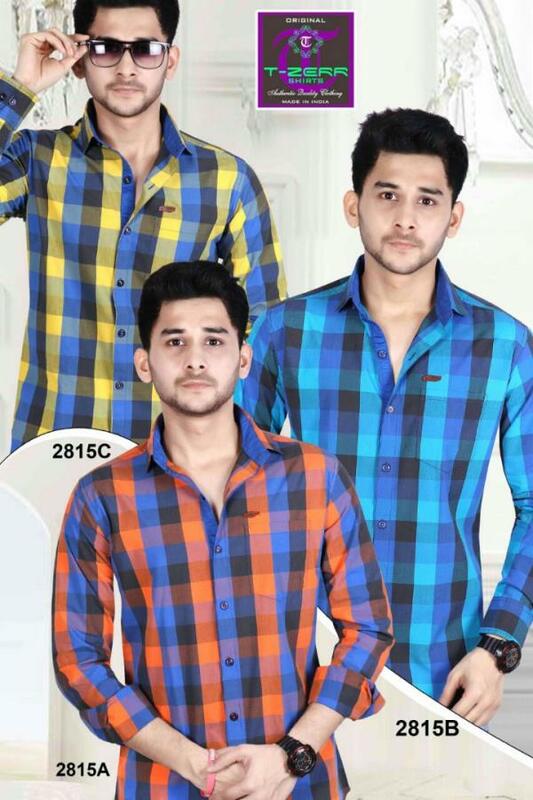 T-zerr Shirts are Known for its Quality And Stylish Look with High Level of Comfort .We also offer Mens Fashion Shirts. These are designed using qualitative fabric as per the latest trends in the market. 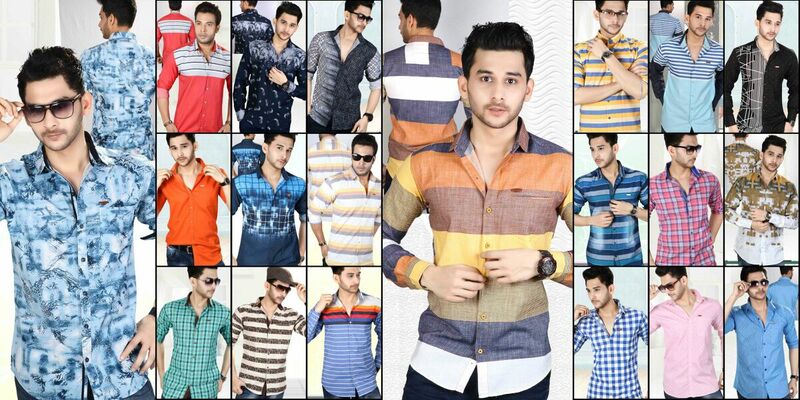 Our beautifully designed range of Men Fashion Shirts which are liked by all boys and men. Our product range is widely appreciated by our valued clients for its stitching, color fastness, durability and effective cost. Our products are demanded by the clients for their simple yet fashionable looks. 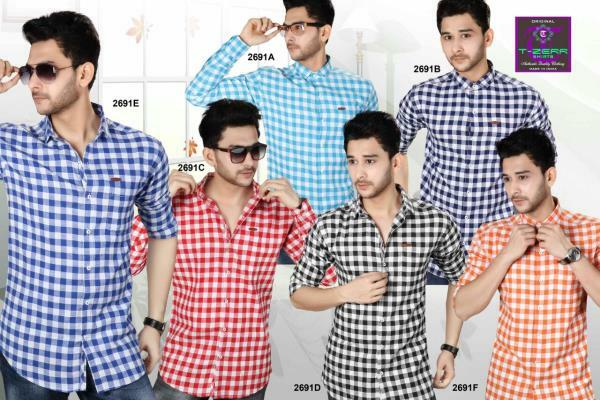 We are one of the reliable Mens Oxford Shirts Manufacturers and Suppliers based in Surat, Gujarat. Long-Sleeve or Short-Sleeve Oxford Shirts that we offer are made from the finest quality fabric and appreciated for their skin-friendly texture. 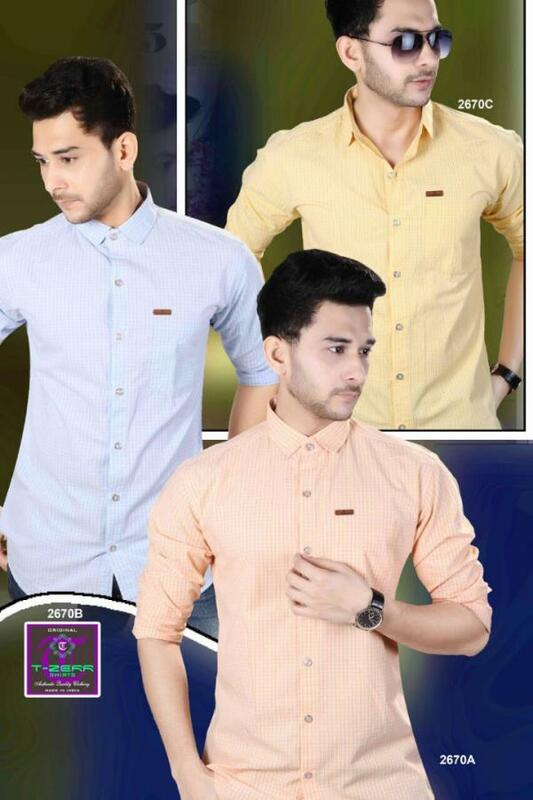 We make available our Men’s Oxford Shirts in appealing designs and patterns to offer a wide choice to the buyers. Our Crisp Dress Shirts vary from brand to brand but they typically feature button-down collars, shirttail hems, and chest pockets. We offer these shirts in in classic white, blue, pink, and yellow along with a rainbow of trendy colors. Being the leading names in industry we are involved in offering an exclusive collection of Mens Party Wear Shirts. These are developed using fine quality fabric which we procured form the certified vendors of the market. These are available in various colors and alluring patterns as per the needs of valuable customers. Additionally, our products are well-tested on different well-defined parameters before they are dispatched.